Please feel free to browse these pages containing a wealth of material about this unique historical development and the concept of Mikvah. To visit the Mikvah, book an appointment or if you have any questions, please call 07788 43 77 54 and leave a message. The Mikvah provides towels and toiletries. 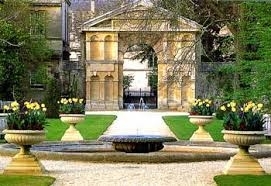 The Mikvah charge is £15. If this is difficult please mention it to the attendant. Please call or text (44) - 07788 437 754 or email freida.brackman@gmail.com. 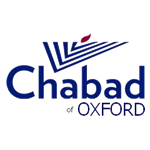 For information about the Oxford Mikvah click here. 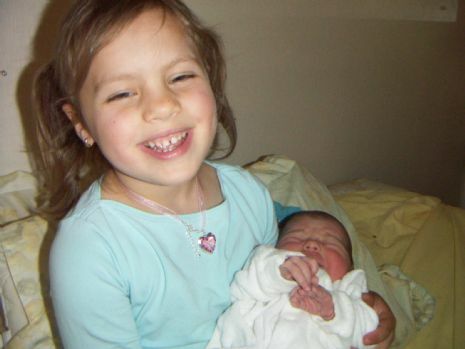 To learn about the basic facts of Mikvah, how it's built, its spiritual significance and family purity laws click here. 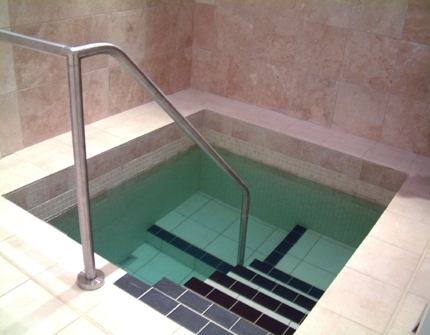 To read a variety of interesting essays about the concept of Mikvah click here. 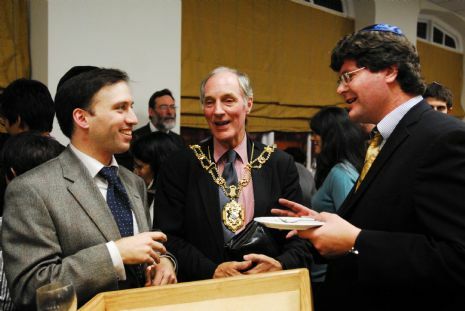 To read about the modern history of the Oxford Mikvah, 1845-2005 click here and the interesting history of the 19th century Oxford Mikvah click here. To view a directory of Mikvaot in the UK click here and worldwide click here. 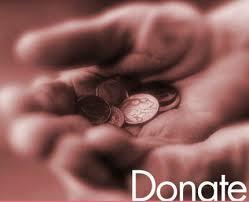 If you wish to donate to the Oxford Mikvah fund click here. To read the speech by Lady Ellaine Sacks at the groundbreaking ceremony click here. 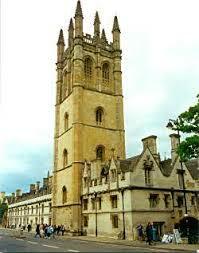 To read about Oxford Jewish heritage in medieval times until today click here. 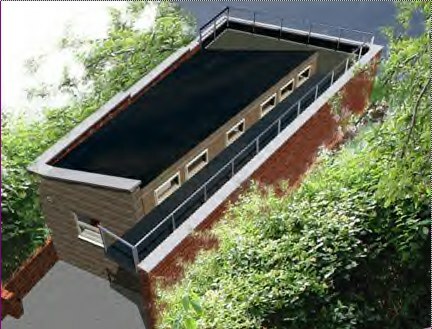 To view the dedications in the Mikvah click here - with thanks to all our benefactors.